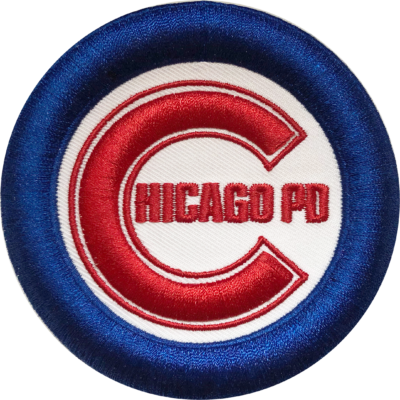 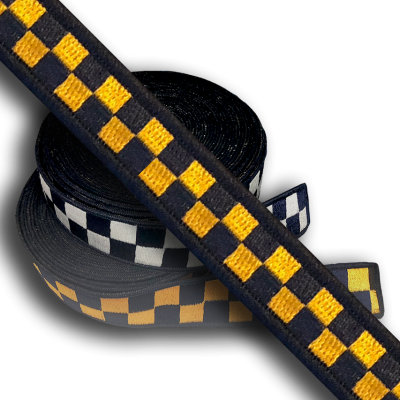 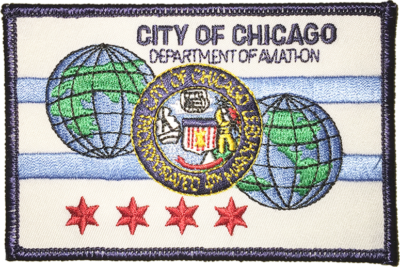 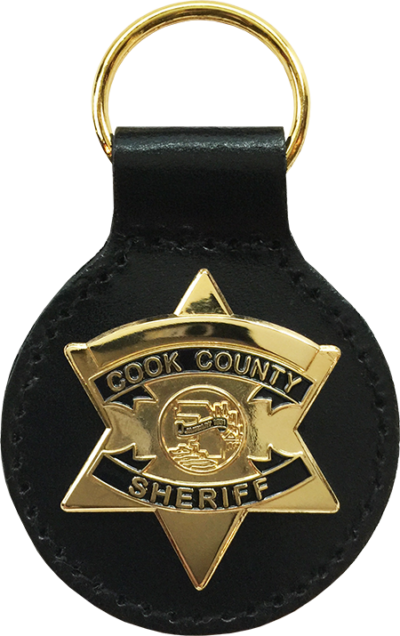 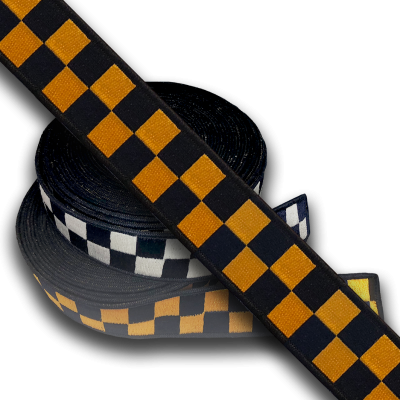 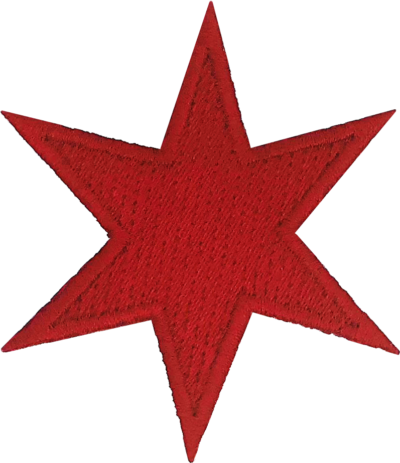 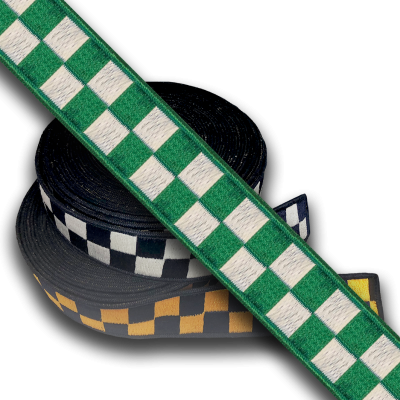 Patch features the Chicago Cubs logo emblazoned in the center of the word “Chicago” with “Crowd Control” below. 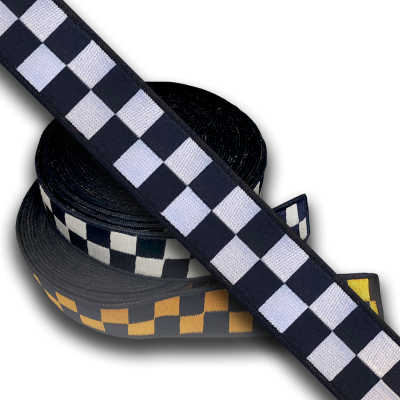 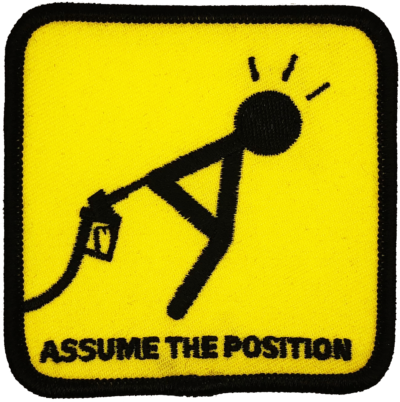 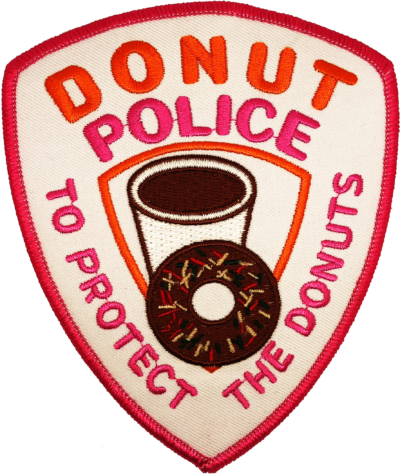 A parody patch featuring a “Dunkin' Donuts” style motif and depicting the old adage that cops eat donuts. 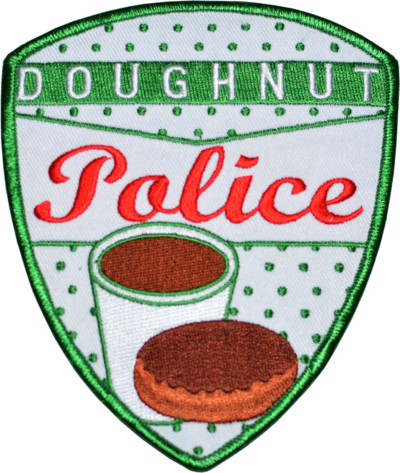 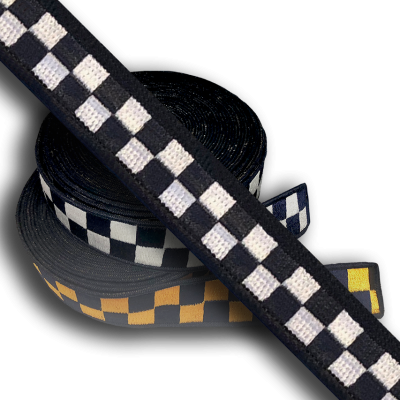 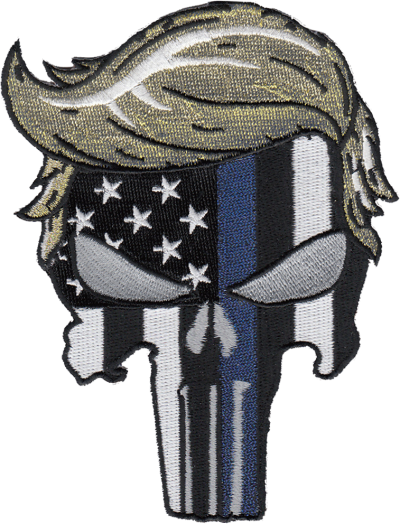 A parody patch featuring a “Krispy Kreme” style motif and depicting the old adage that cops eat donuts. 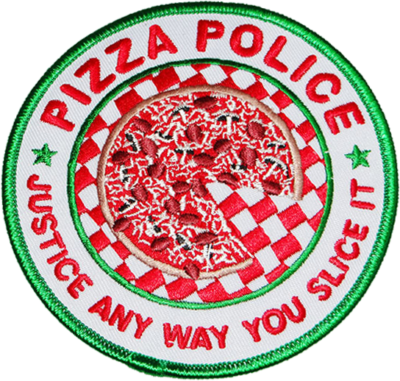 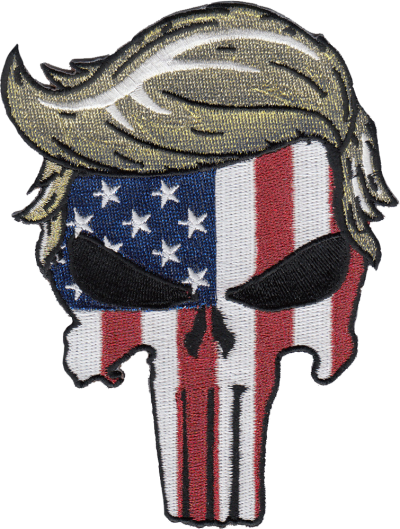 A parody patch featuring an “IHOP” style motif and depicting the adage that cops eat pancakes.